Alford Town Football Club have been sporting a brand new strip this season, thanks to sponsorship from Chestnut Homes. The support from the county builder meant that every member of the first team received new kit. Chestnut Homes’ logo appears on the club’s new shirts. 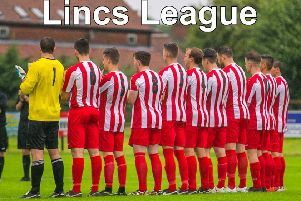 Alford Town FC play in Division 2 of the East Lincs Combination Football League.